Capable of storing a large quantity of ice at one time, these ice maker storage bins are a reliable way to keep from running out of ice at popular events. 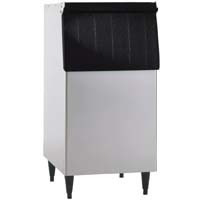 With insulation, a sturdy construction, and several other features, the ice bins available at Beverage Factory are capable of providing enough ice to get through any event with enough ice. Ice Maker Storage Bin - 1320 lbs. 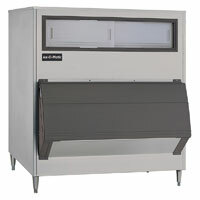 Ice Maker Storage Bin - 1325 lbs. 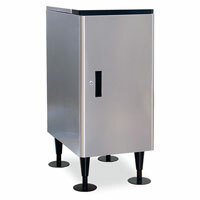 Ice Maker Storage Bin - 1660 lbs.